CSO– Career Services Office. Also often called the OCS (‘Office of Career Services’) depending on the school. 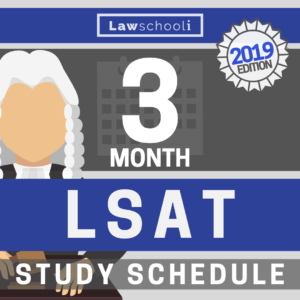 ED – Early Decision – a binding application option whereby you apply early, hear back by a certain date, and you must attend that law school should you be accepted (though you retain the option not to attend law school at all). E&E – Examples & Explanations. A series of primers covering various legal subjects you learn in law school. Frequently used by 1Ls as a to supplement to study for exams. LLM– Master of Laws. Usually a degree for foreign students who have already taken the equivalent of a J.D. in their country. LLMs for Tax are commonly taken by domestic law students. LR – Logical reasoning. 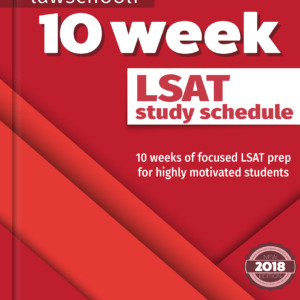 One of the three section types on the LSAT. Also stands for ‘law review’, a student run legal journal present at most schools that generally requires you to grade on by being among the top students in the 1L class. YP – Yield protect, a possible explanation for getting waitlisted when you are a very strong applicant for a school. They don’t accept you outright, assuming that you will likely attend elsewhere, so as to keep their selectivity lower (which helps them in the USNWR rankings). Writing a LOCI will often get you off the waitlist. This list is not exhaustive. If you run across anything that you don’t understand, please ask in the comments. Also, feel free to suggest additions if you see any glaring omissions. Thank you! 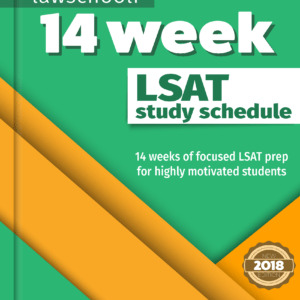 Previous ArticleIs the February LSAT Too Late to Apply to Law School The Same Year? Thanks for the information and all the jargons. I’ve bookmarked the article.